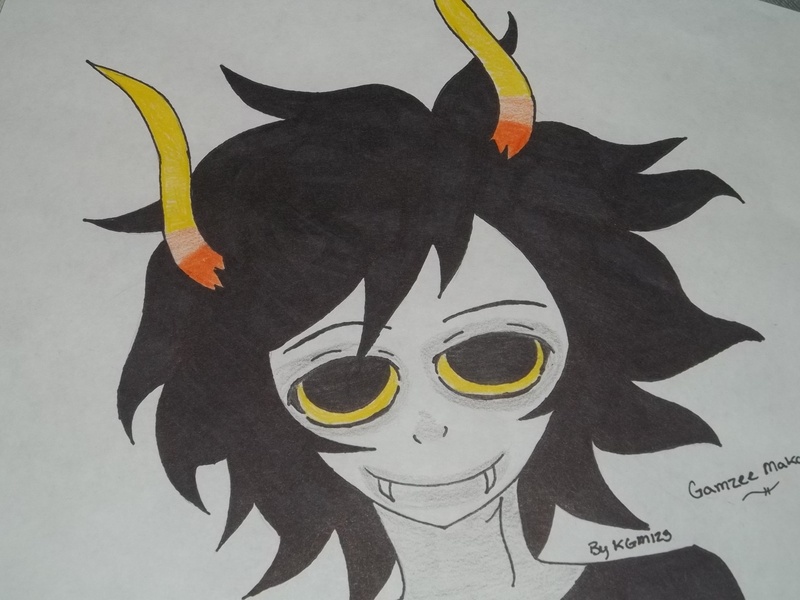 Gamzee Makara. This is Gamzee I drew him. this picture is also on my deviantart account. HD Wallpaper and background images in the Homestuck club tagged: homestuck trolls gamzee.